What is Cajun & Zydeco? 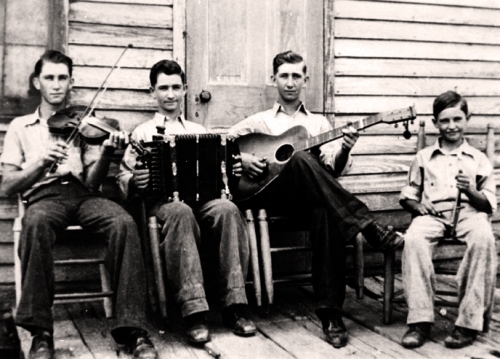 Cajuns les Cadiens or Les Acadiens, are descendants of the Acadian French from Acadia Canada, now settled in South West Louisiana.Cajun music is the traditional music of the French settlers of south west Louisiana. The roots of this unique style can be traced back through the French Canadian traditions of Nova Scotia and the Canadian Maritimes, and further back to the original French pioneers who left Northern France many generations ago.Over many years the traditional music has absorbed many other cultural styles into the mix, including Celtic, Spanish, and of course a huge influence from their Creole French neighbours.The result is a unique and intense firey mix, played mainly on the Fiddle and the Accordion, highly emotive and irresistibly danceable! 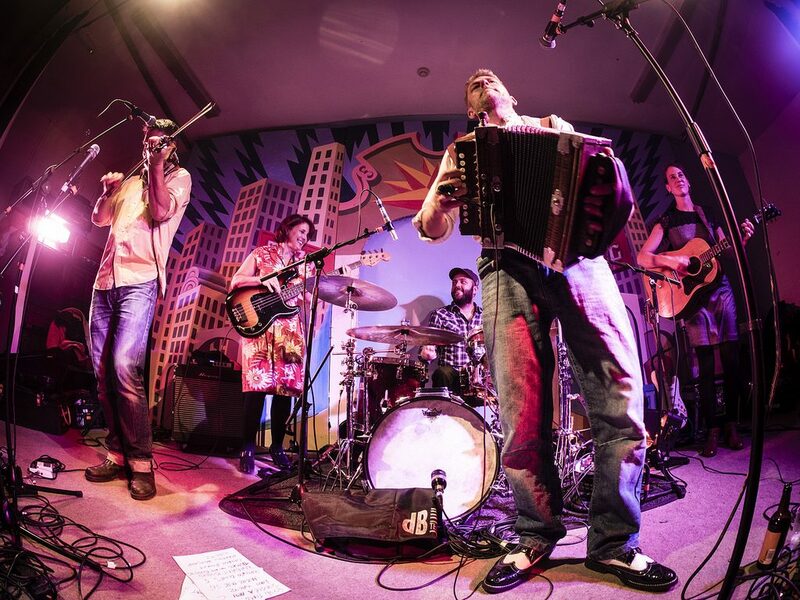 Zydeco music has its roots based in African Creole traditions; The Creole settlers in South West Louisiana also absorbed musical styles from many different cultures over the years including a huge influence from their Cajun neighbours. Many of the songs and tunes are shared between the two cultures, the Creole Zydeco style however is rooted more in the African Rhythm & Blues tradition, but is always embracing modern styles such as funk and hip hop, always keeping the music alive and fresh, and of course always compellingly danceable. Like Cajun music, Zydeco is very much Accordion led, also features the rub-board, a percussion instrument, based on the washboard, but worn like a vest over the chest and played with spoons or keys. A totally irresistible and unique dance music, spicy hot with a generous dose of bump n grind!